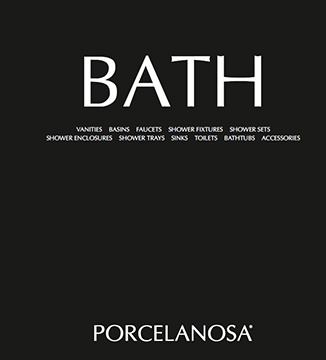 Porcelanosa has a wide range of faucets and fixtures available that have been designed for both bathroom and kitchen applications. 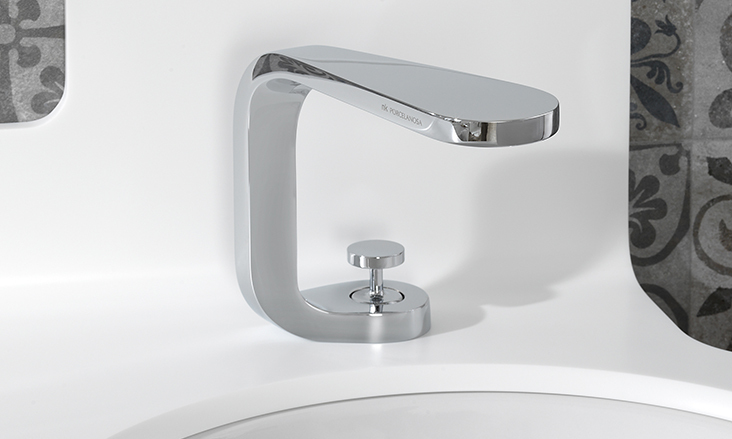 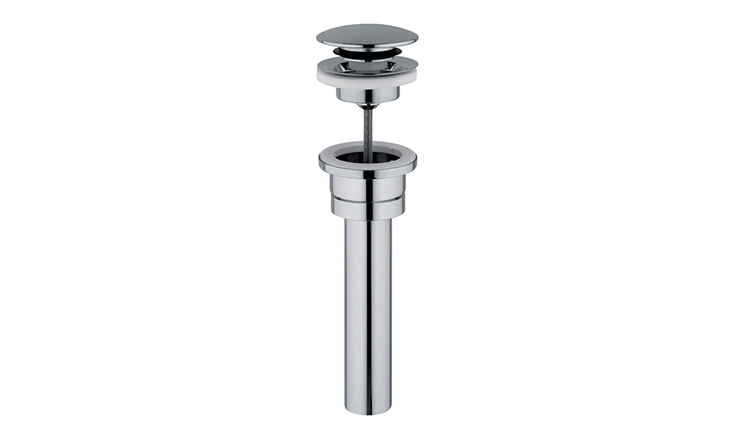 Quality, design and functionality are the main features in Porcelanosa’s various faucet and fixture styles and include features such as ceramic cartridges, ecological aerator and finishes in full brass, chromium or nickel above market standards make our products an efficient choice for consumers alike. 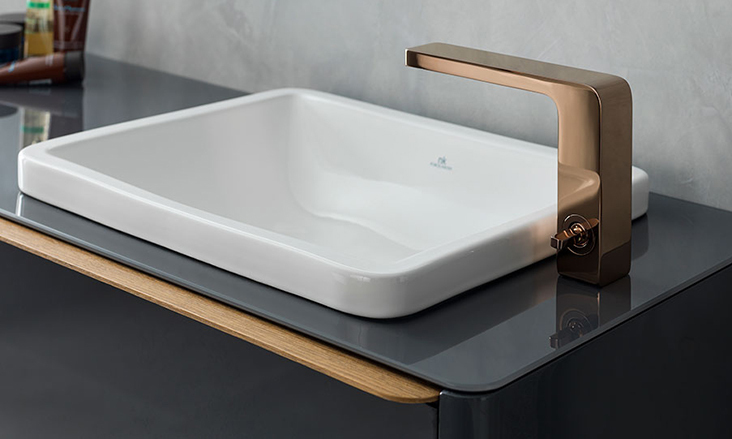 Porcelanosa’s faucet and fixture selections match our different offerings and are completely adapted or certified for the US market.